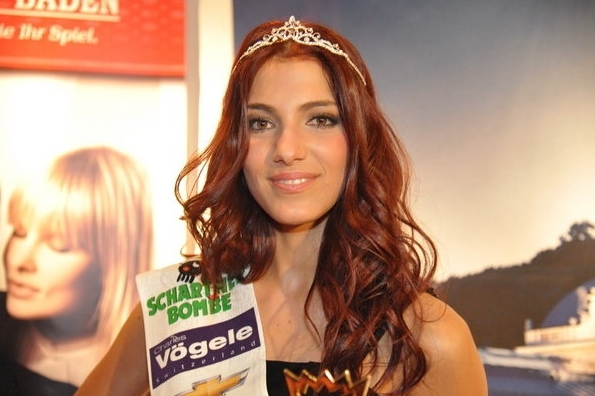 BADEN, Austria - Amina Dagi (17, 1.76m, Bregenz) was crowned Miss Österreich 2012 at the Grand Casino Baden in Baden. She will represent Austria in Miss World 2012 in Ordos, Inner Mongolia on August 18. The first runner-up was Stefanie Steinmayr and the second runner-up was Marisa Gerhardter. Jenny Besenyei and Fiona Fiedler completed the Top Five. 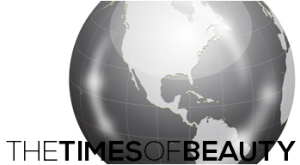 The search is on for Miss Ghana 2012!